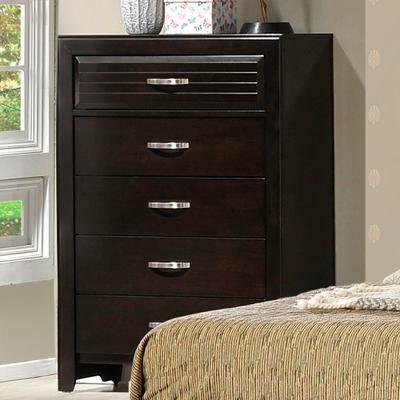 This Tacoma chest from Crown Mark comes in a beautiful two-tone finish. 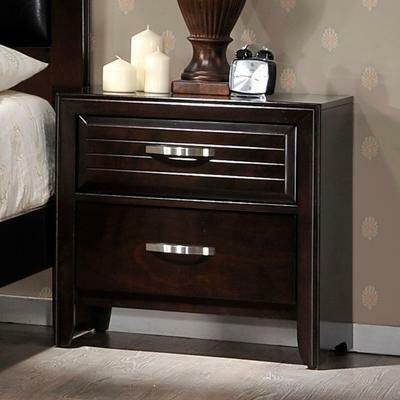 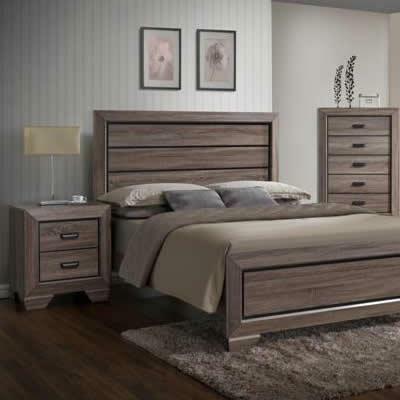 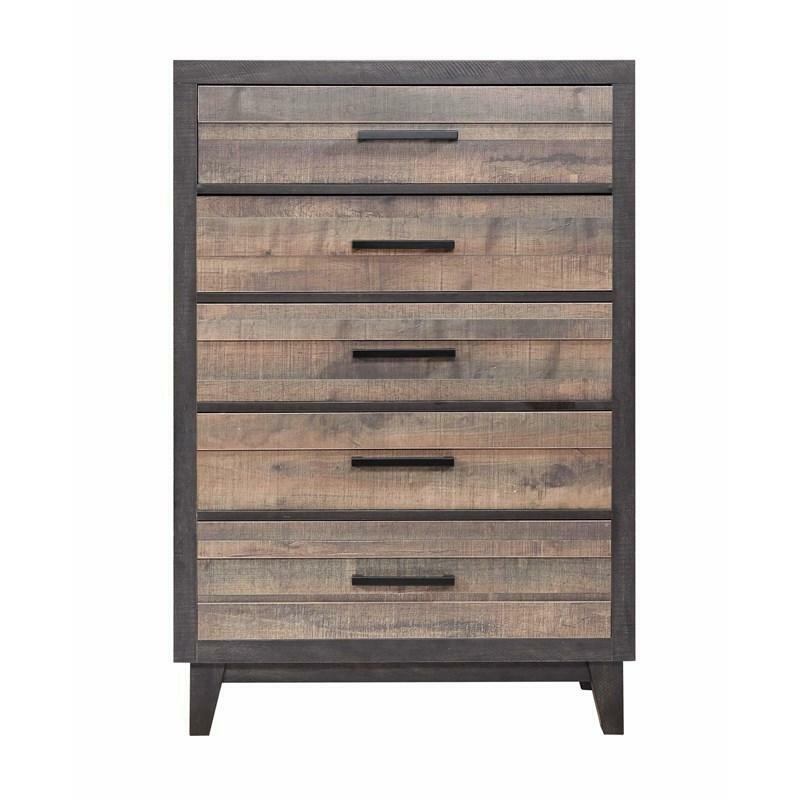 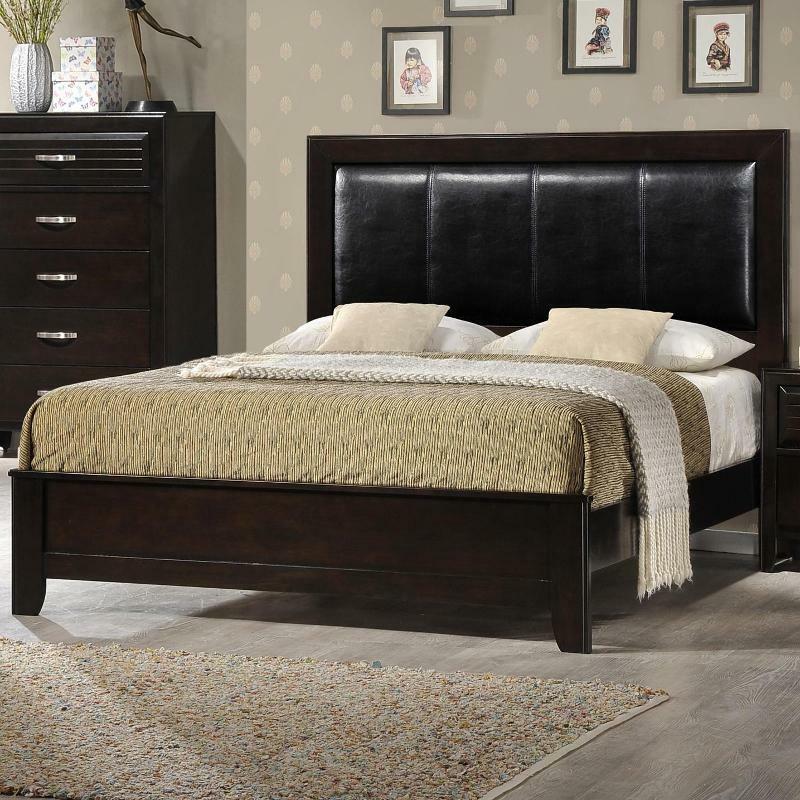 It features 5 large drawers with dark hand pulls and stands on tapered wooden legs. 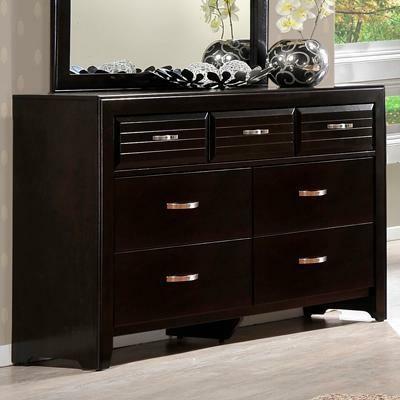 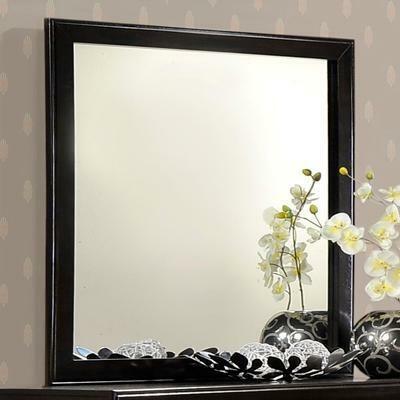 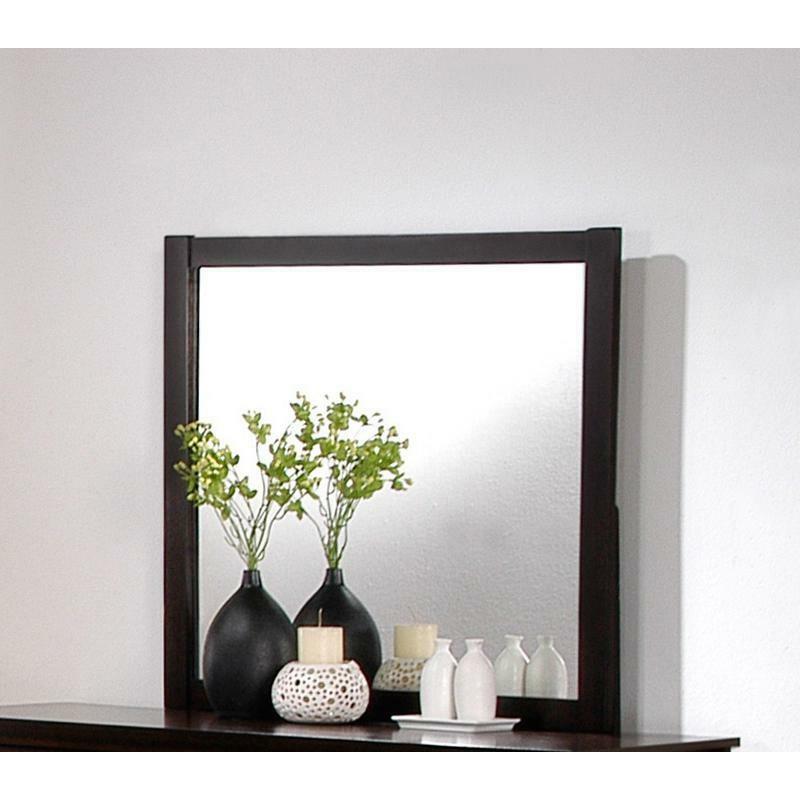 You will love this piece for its practical storage spaces.